Our Bookshop is a free service to help students buy and sell books. 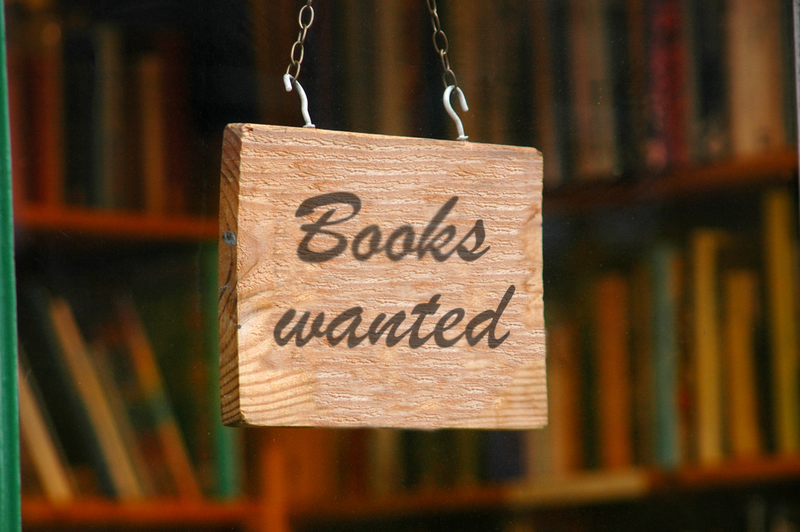 If you are interested in selling a book or looking for a book, email the book title, author, edition with you name and phone number to education@witsu.ie. 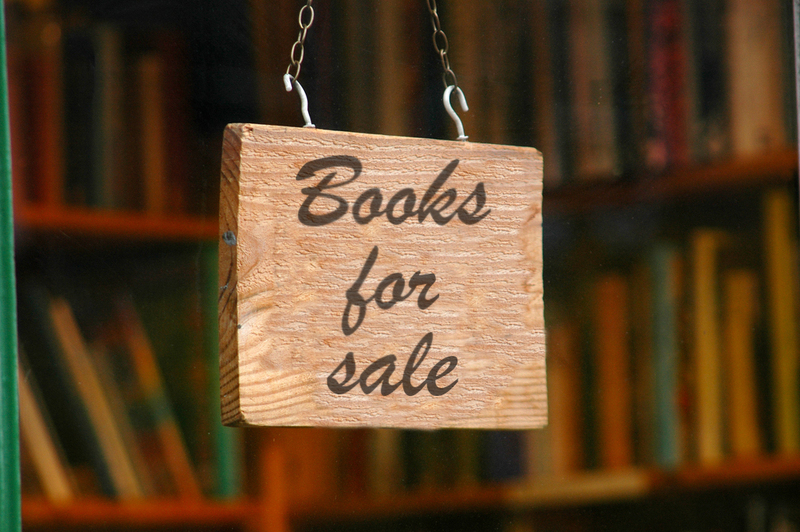 Click on one of the links below to buy second hand books, or advertise for books wanted.